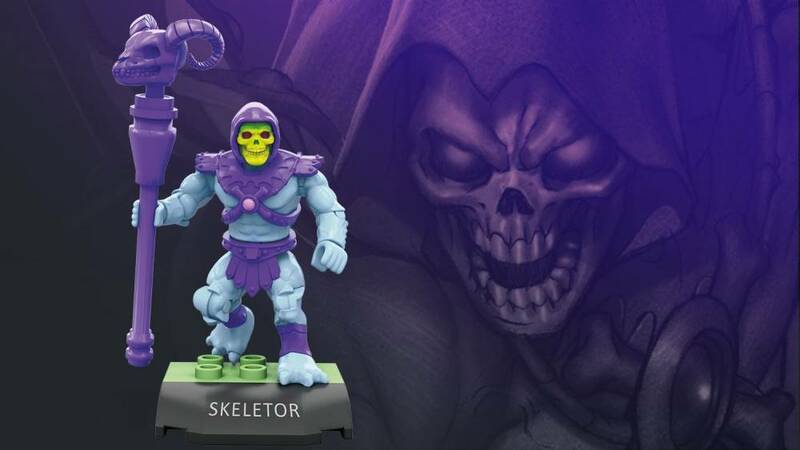 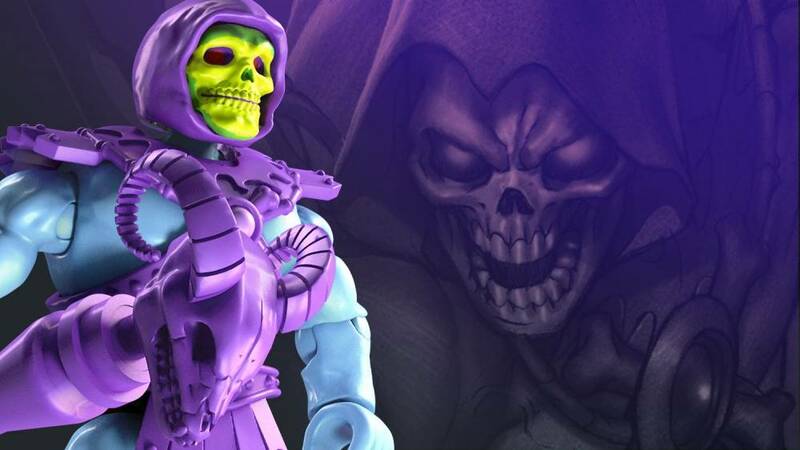 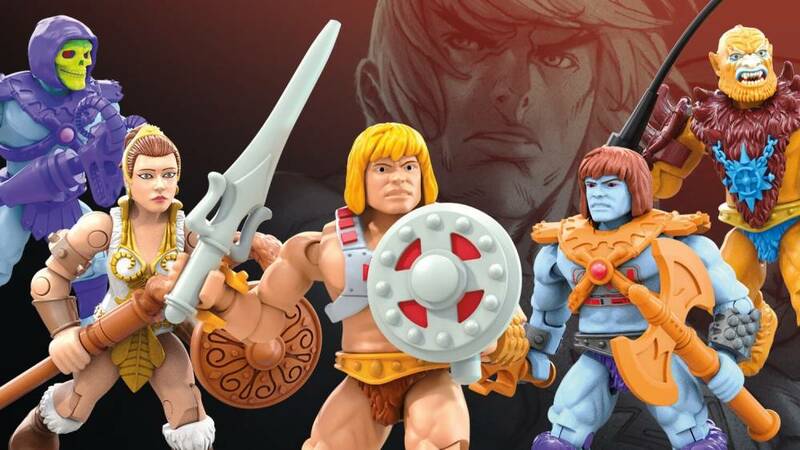 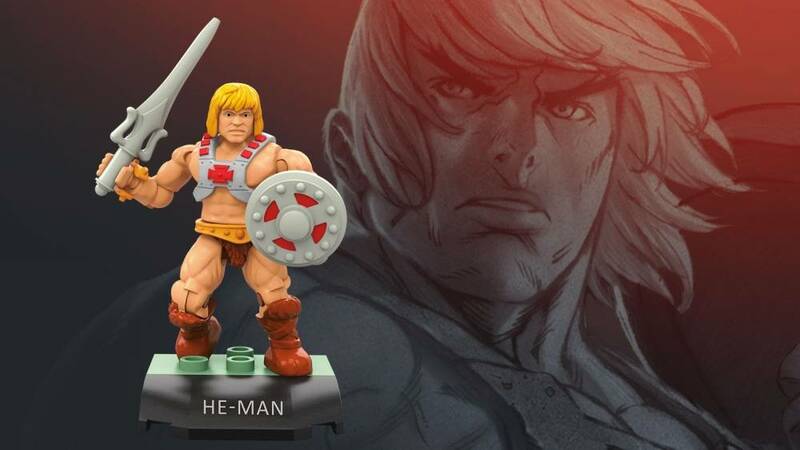 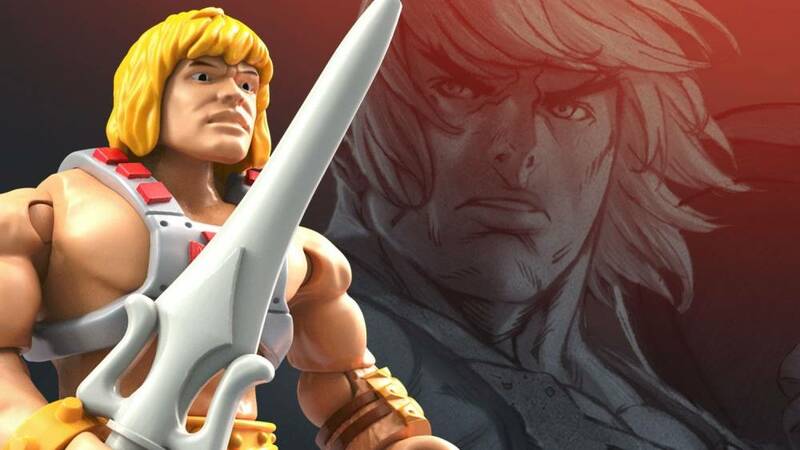 Wield the power of Grayskull when you build this collectible multi-figure pack! 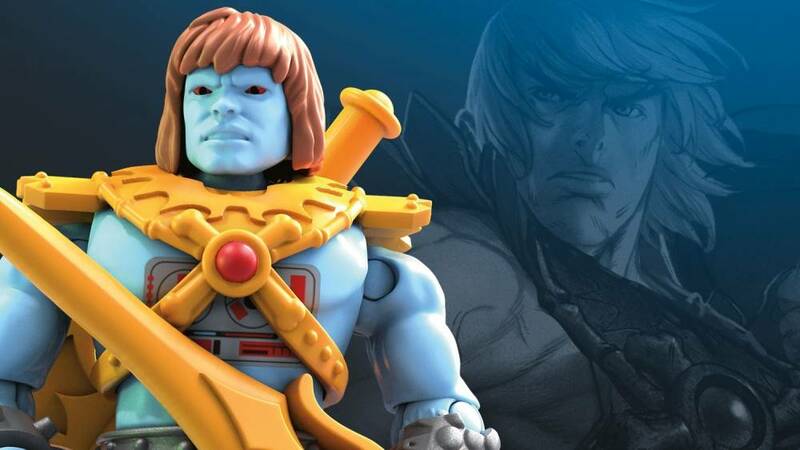 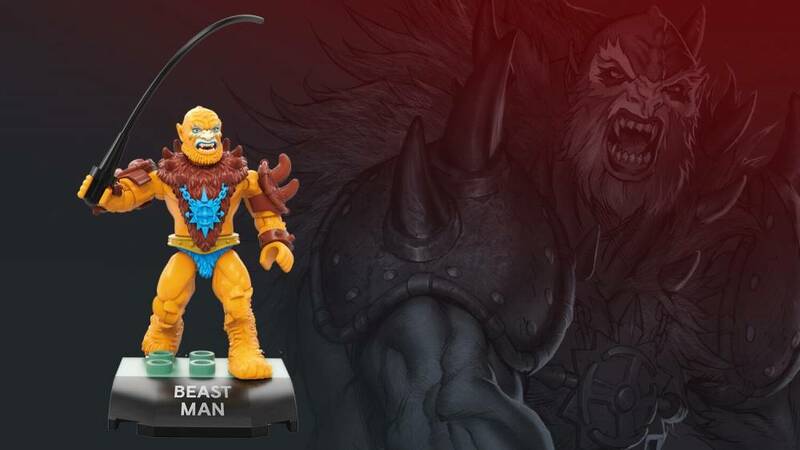 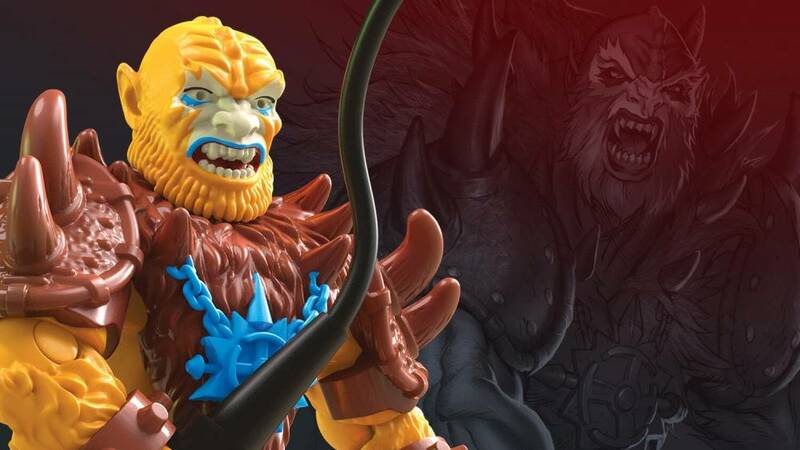 Wrestle Eternia’s future from the forces of evil when you build He-Man, Teela, Skeletor, Faker and Beast Man with this ultimate collector’s figure pack! 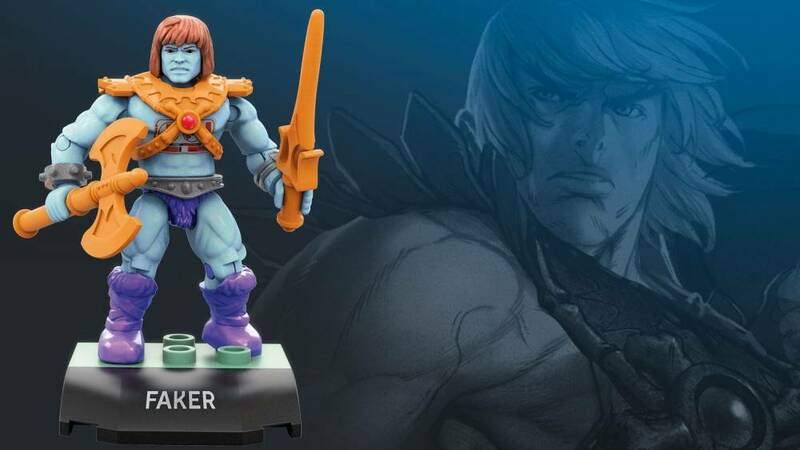 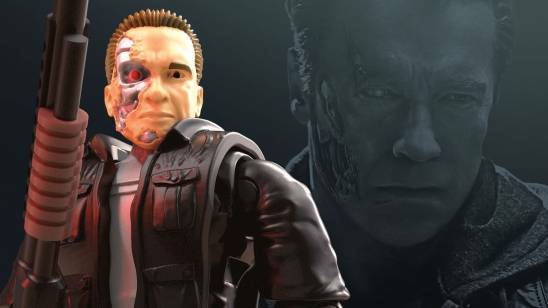 Your favorite Masters of the Universe characters come with their iconic weapons and accessories, as well as name plates for deluxe display. 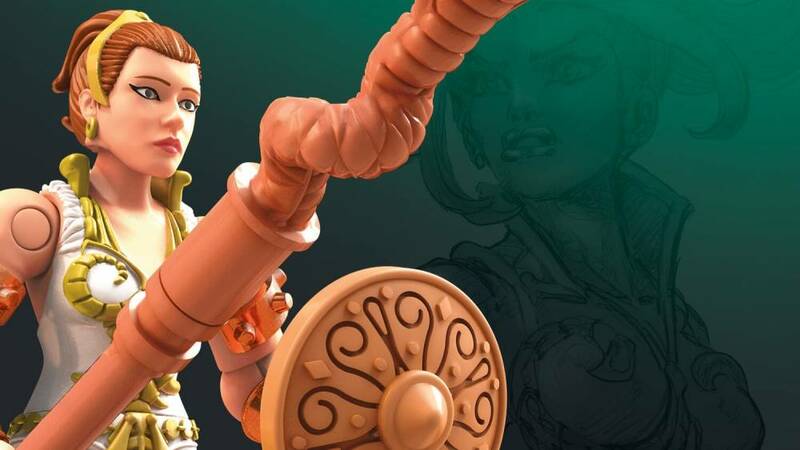 Finally, discover the comic book-style playbook inside the pack for some nostalgic building!